Welcome to the official Trinity Baptist Church application. Trinity Baptist Church is located in Concord, New Hampshire. Check out our current events and media from Trinity. After you've downloaded and enjoyed the content, you can share it with your friends via Twitter, Facebook, or email. 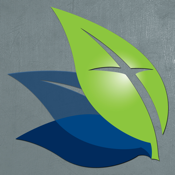 The Trinity Baptist Church app was developed with the Subsplash App Platform.